Maria Wang is China Travel Outbound’s Travel Trade Manager. Starting her career at CTS as a European Visa Commissioner, Maria now has over seven years’ experience working in the travel trade. During this time, Maria has developed great relationships with overseas tourism bureaus, Chinese travel agencies and other industry partners. Maria has a strong background in rail, and has worked in ticketing, marketing and operational roles. 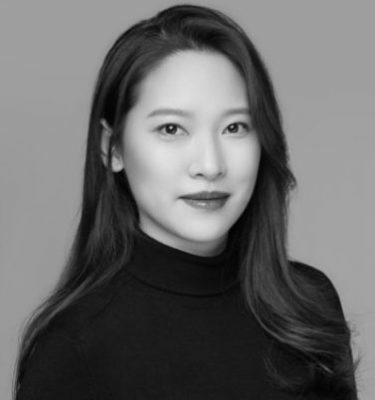 She has also worked in social media management, responsible for social media content distribution and interaction with followers on WeChat and Weibo. Maria has a degree in English from Beijing University. She is a friendly, outgoing member of the team and works with Vivienne on the travel trade side of China Travel Outbound, visiting agents to promote our clients’ products, negotiating itinerary inclusion, and training agency staff.